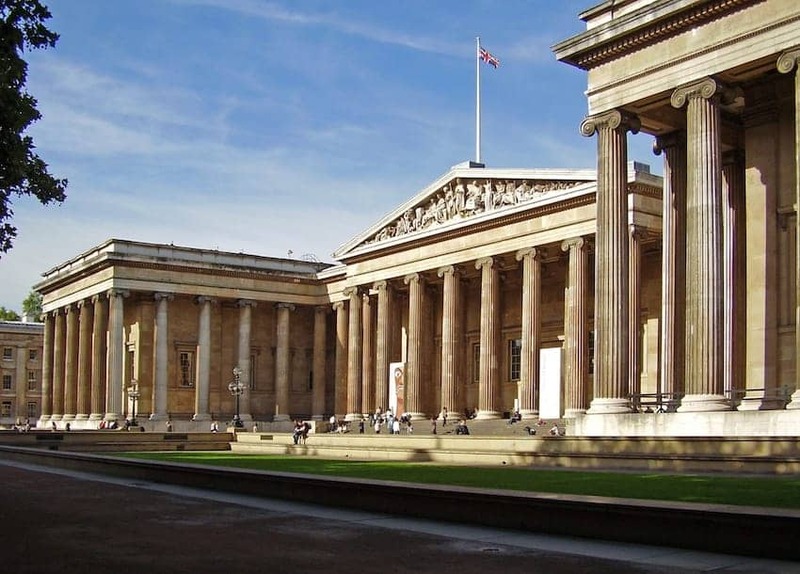 The British Museum first established in 1753 is dedicated to human history, art, and culture. Its permanent collection of 13 million objects, from the ancient to modern day, is among the largest and most comprehensive in the world and originates from all continents. There are nearly one hundred galleries open to the public, representing 2 miles (3.2 km) of exhibition space. Amongst the artefacts is the most comprehensive collection of Egyptian antiquities outside Cairo and over 100,000 objects from the Classical world. The museum website has the largest online museum database in the world.